SH40613 was successfully added to your cart! SH40613 could not be added as a favorite. Please make sure you are logged in. Wheel bearing kit. 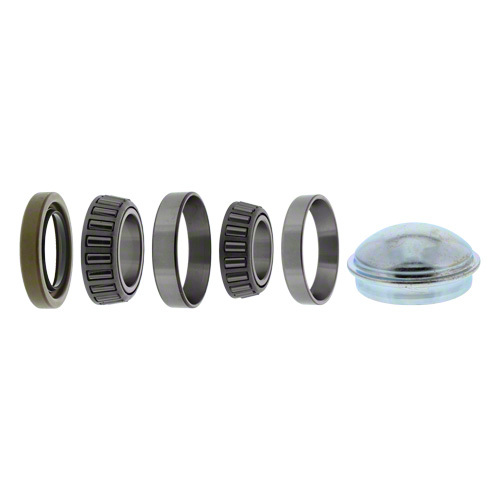 Includes cones, cups, seal and dust cap. Fits Landoll Soil Masters.